Prime Minister Narendra Modi is expected to be addressing a public gathering in the South Colony of Siliguri on April 3rd. 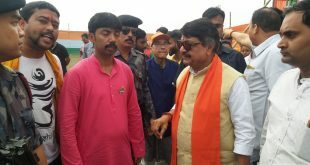 The preparations have already been in progress on behalf of the BJP for the Prime Minister’s public meeting. 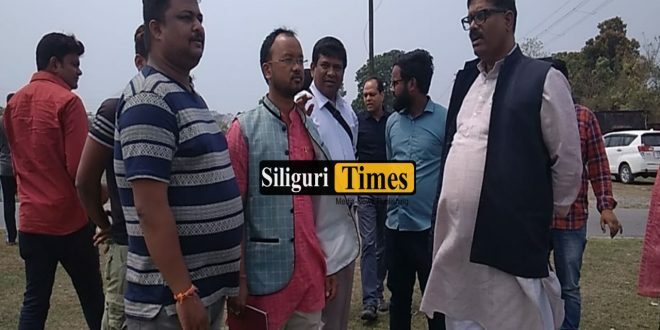 BJP’s Central Additional Observer Arvind Menon, Siliguri Organizing BJP President Abhijit Roy Chowdhury, Youth President Kanchan Debnath, North Bengal Coordinator Rathindra Bose reviewed the above grounds for the meeting. 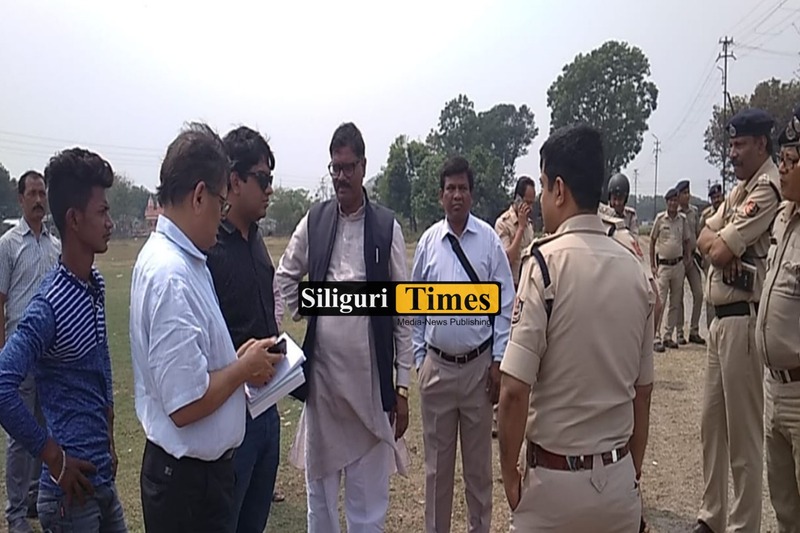 At the same time, the whole staff of administration along with Siliguri Police Commissioner, IG was also present during this visit. 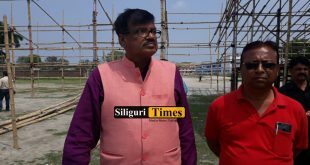 Rathindra Bose told that Modiji is scheduled to be addressing the people in the South Colony ground on April 3rd. The ground is a bit small, due to which another venue is being arranged to make a helipad.